This is a Four Strap Style Mini leather helmet . These are the Colors old Oklahoma used in 1940s' Size is about 6 inches tall X 4 1/2 inches wide. 100% Leather ! 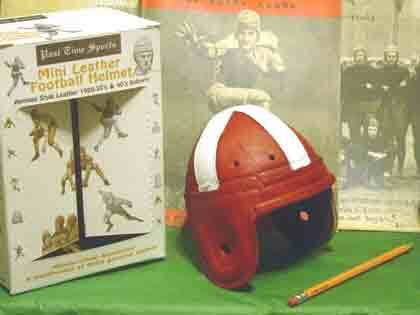 We can also colorize this helmet style to match many other early 1940s collegate and pro football teams. 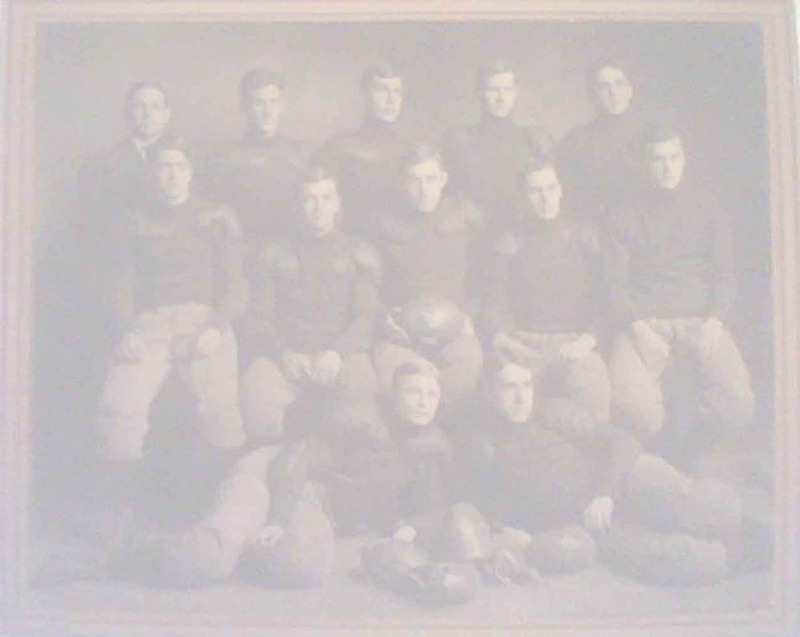 All helmets come in the "History Of the Helmet Box " which outlines the evolution of the leather football helmet and its history.